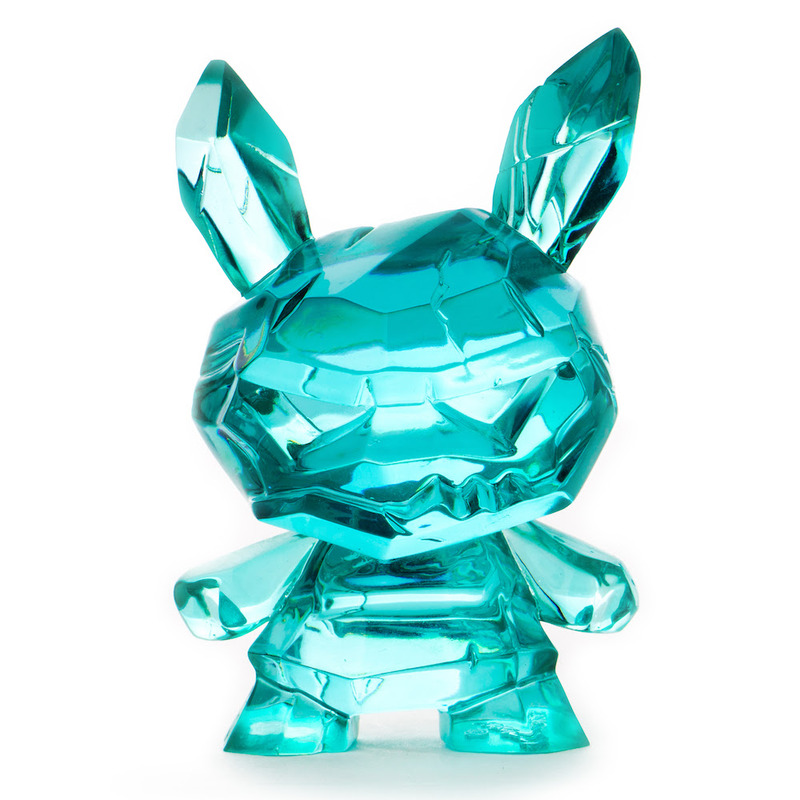 Something to Muse About: The Shard Ice Monster Dunny 3" Resin Art Figure by Scott Tolleson Drops at Kidrobot.com NOW!!! 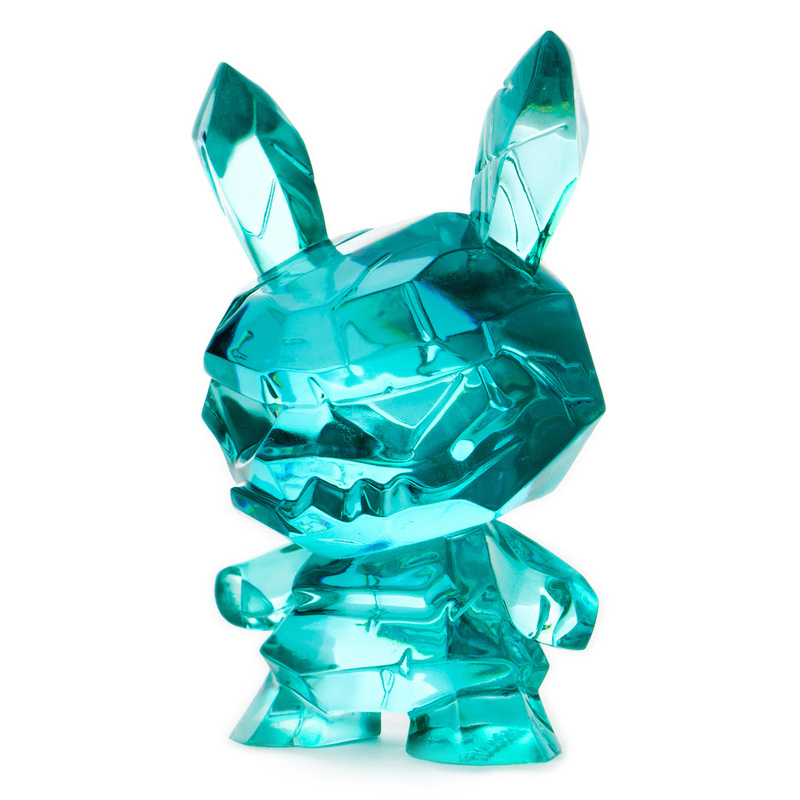 The Shard Ice Monster Dunny 3" Resin Art Figure by Scott Tolleson Drops at Kidrobot.com NOW!!! 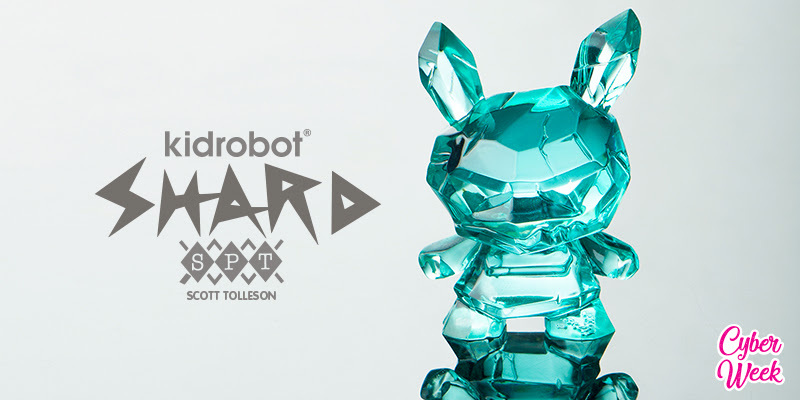 Just in time to wrap up Kidrobot.com Cyber Week 2018, Kidrobot has something epically icy for you. 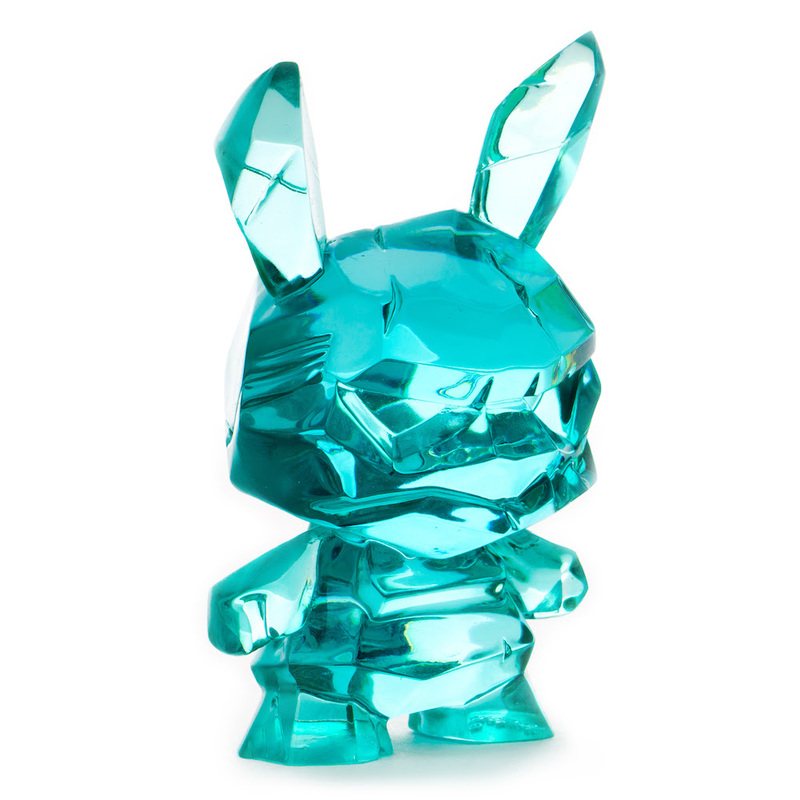 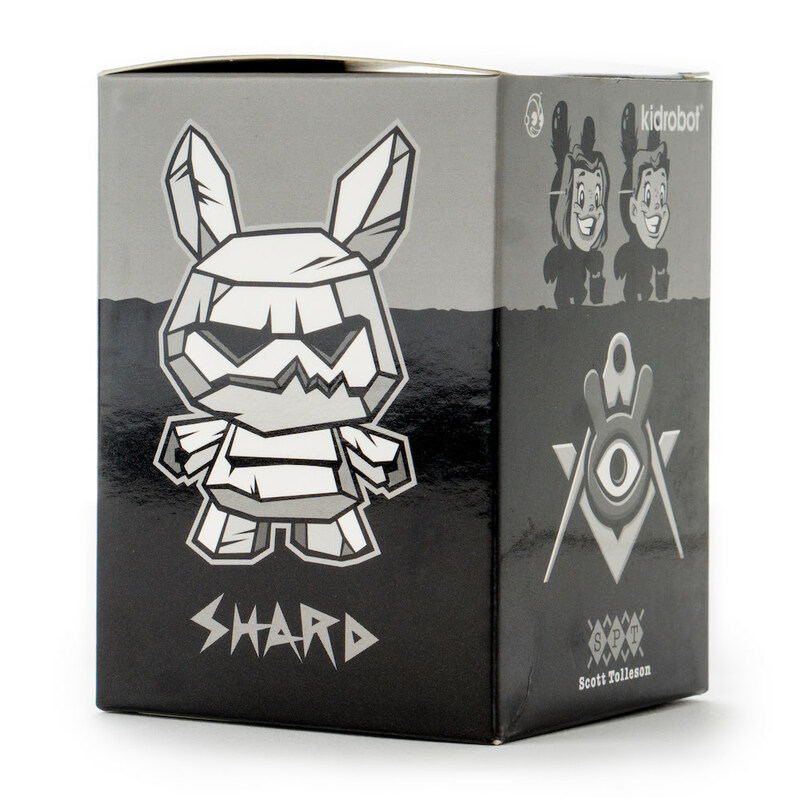 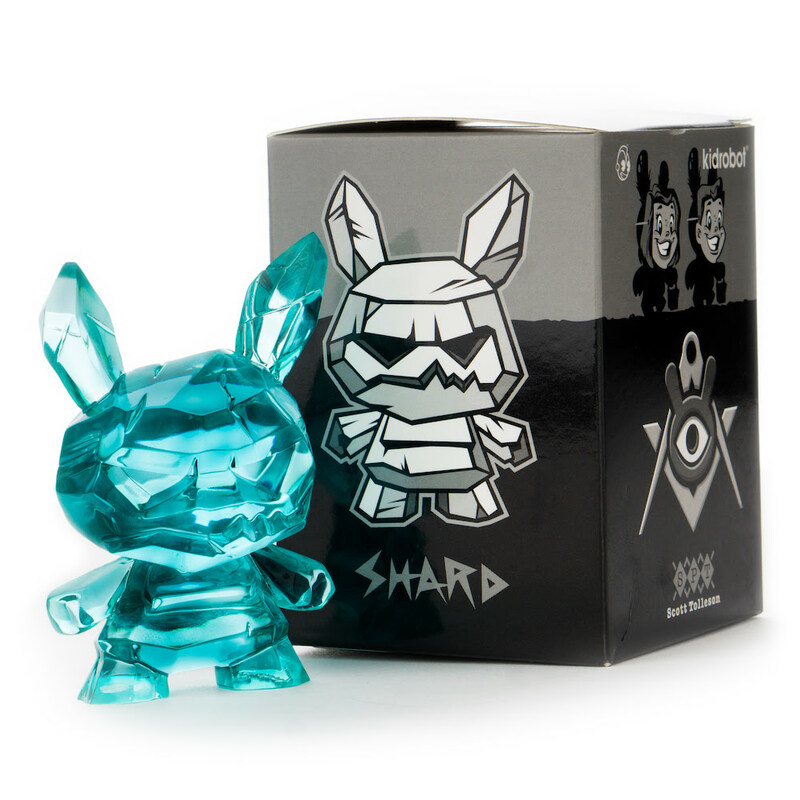 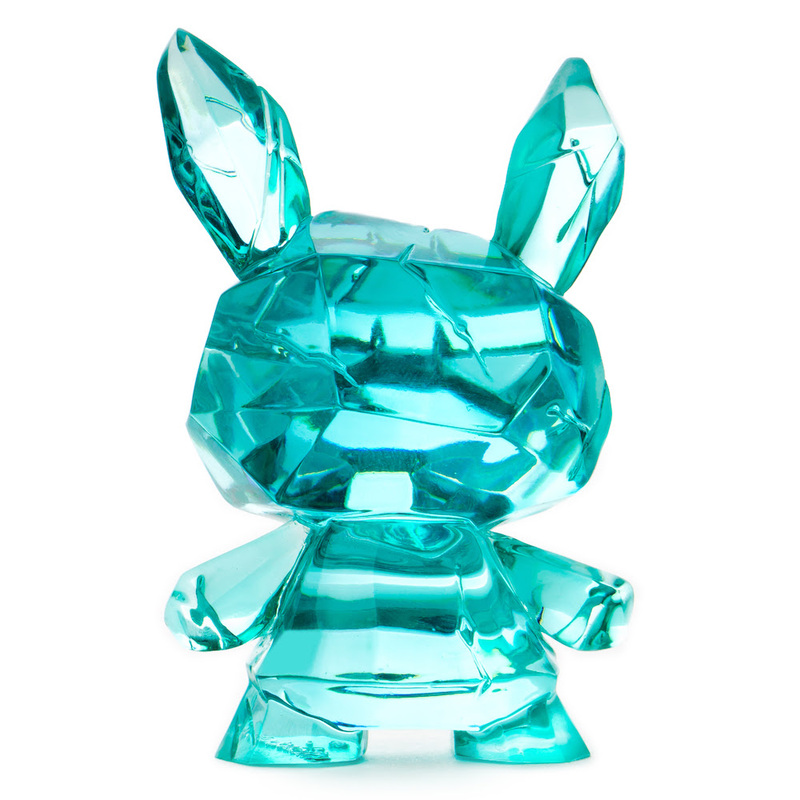 Kidrobot has teamed up with LA artist Scott Tolleson for the limited edition The Shard Ice Monster Dunny 3" Resin Art Figure by Scott Tolleson.